Alan Rudnick is an American Baptist pastor with some good ideas about seminary. In a series of posts here and here, he engages with an Atlantic article about the crushing debt and poor job prospects. His solution is novel and practical; take the degree online and reduce the M.Div degree to 45 units. I do not know if this is possible according to the accrediting agencies, but the idea has merit, and seminaries are struggling. It is an important discussion, and one that leads me down a different but related path of thought; maybe seminary should not train for ministry at all? 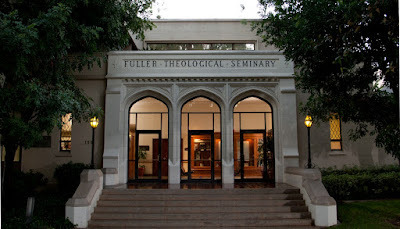 I am struck by some of the comments in the comment sections of such posts about seminary and church (to be clear - not from Mr. Rudnick himself,) and those I hear elsewhere that it has become too academic and does not train ministers to minister. I think it it is worth examining whether or not seminary can actually do that. Perhaps seminaries are not too academic, but rather, they are the wrong vehicle for raising up local leaders. Perhaps they should be more academic, and ministerial formation should be returned to the church, locally, as the responsibility of the denomination. Why might this be true? Seminary exists as a rationalist institution disconnected from the minister's context; it is not equipped to work through local issues. I know folks are stifling guffaws right now, but there are no classes that neatly address the kinds of problems people have in their lived diversity; no singular principles that, when applied, solve all the problems, yet this is what our current model presupposes. The seminary model exists as a modern(ist) institution –a place where experts who are largely aging white men teach general truths that somehow relate, explain, and equip you for your local context. To be honest, I'm not sure how many of my ministerial professors could even understand my situation. The current institutional model is increasingly inappropriate as our society comes to terms with its postmodernity*so far as it remains a detached place teaching general truths about how to specifically minister. It is a Cartesian delusion that seminary can tell us how to minister in situations that the institution itself does not reflect. Denominational mentoring should take seminary's place in ministerial formation and training. Instead of outsourcing training, related churches might gather in to learn together. Within denominations, the possibility for deeper local influence and thinking that aligns with larger group values should be possible. It should be possible to emphasize shared learning for the sake of shared mission and practical debate. which would further force us to think about how we live and work together. 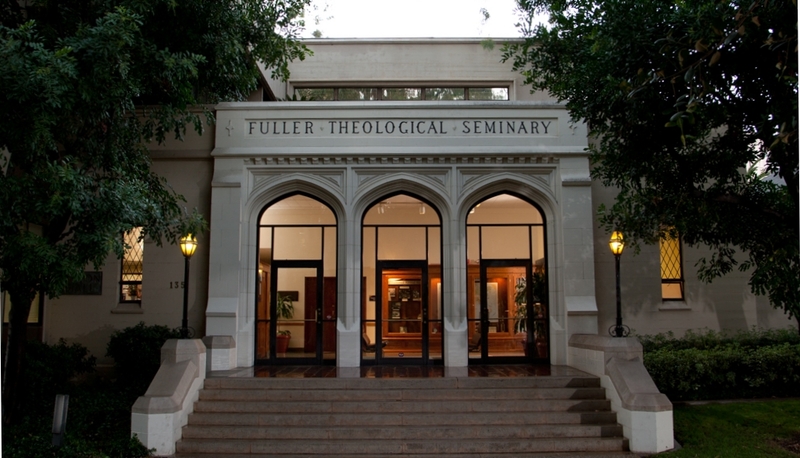 If denominations were able to take more practical theological responsibility for ministry it could free seminaries to be unashamedly academic training that would enrich local practical discussions. My own American Baptist experience is that denominations are largely administrative, for which I am grateful, but theological development and practice has been outsourced to seminary. Therefore, get rid of ministry classes in seminary. Focus on what seminary does best; academic inquiry. I do not ever again wish to spend money on the inane "everyday spirituality" classes and "leading a small group" courses that were required. 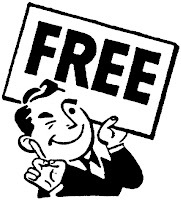 Those are things we can figure out at home., for free, with one another. I hear pastors lament all the that "seminary never trained me for this.." but maybe the problem is that we ask them give us something they cannot. Instead, require seminary to challenge our thinking. There is not enough intellectual diversity nor theological accountability in the evangelical protestant world to my mind. This varies by denomination and pastoral requirements, but in general, I feel most pastors hold a vaguely American Evangelical posture towards things and do not think much further than that. And why not? In the wild, pastors are treated more or less like middle managers and small business owners: and this is the social structure assumed and passed on through seminary, intentionally or not, to the degree "Here's how to lead a small group" is taught as "here's how to build a widget." This is regardless of all the "pastor as visionary leader" rhetoric. But what a gift for a pastor to be challenged by Pannenburg and Cone; Yong and von Rad. What a gift to be able to think clearly through challenges, aware of alternatives. A firm background in these things might illuminate the local discussion further; bring new issues to the fore in church discussions. This, instead of funding seminaries to teach things we complain aren't working! A degree might affirm that a pastor understands what is at stake in their practices instead of communicating someone knows how to minister to their church. Seminary can do this. So that's my proposition - seminaries and denominations need to change seats. All this might be peculiarly American Baptist, and there are bound to be a number of solutions, but now is the time for some new thinking. *postmodern- I use this term as a white man aware of the loosening hold of whiteness on society, recognizing that those outside of society’s endorsement; the oppressed and abandoned and racialized have always been outside of this categorization. -4/16/16 edited for clarity: make clear not attributing any position to Mr. Rudnick. I never wrote that. You totally misrepresented what I wrote. I never wrote seminaries were academic. I never wrote that seminaries so not train ministers to minister. Please change that. It's not accurate. I wrote that seminaries are not training ministers to be effective in growing churches. Oh, please forgive me, I meant to pick up on the difficulty of seminary cost you mentioned and the thoughtful suggestion of 45 credit M.Divs. Additionally, I have had several conversations in which people bemoaned seminary as academic not ministerial. I will try and edit it for clarity. Sorry to offend; I was excited to interact with American Baptist voices. If you have suggestions how I should correct my mentions please let me know!